Our Arena is a hall of Recreation and Sports Center in Zielona Góra. 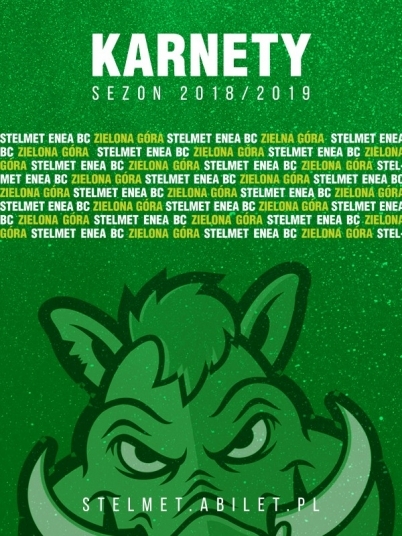 Since 2010/2011 season it has become a place for Stelmet Zielona Góra's home games. CRS Center's capacity is 5,000 seats. Main field of arena, measuring 52 x 32 m, is designed for competition of the leading areas of team sports, such as basketball, volleyball, handball, indoor football etc. It can be also used to organize cultural and entertainment events.